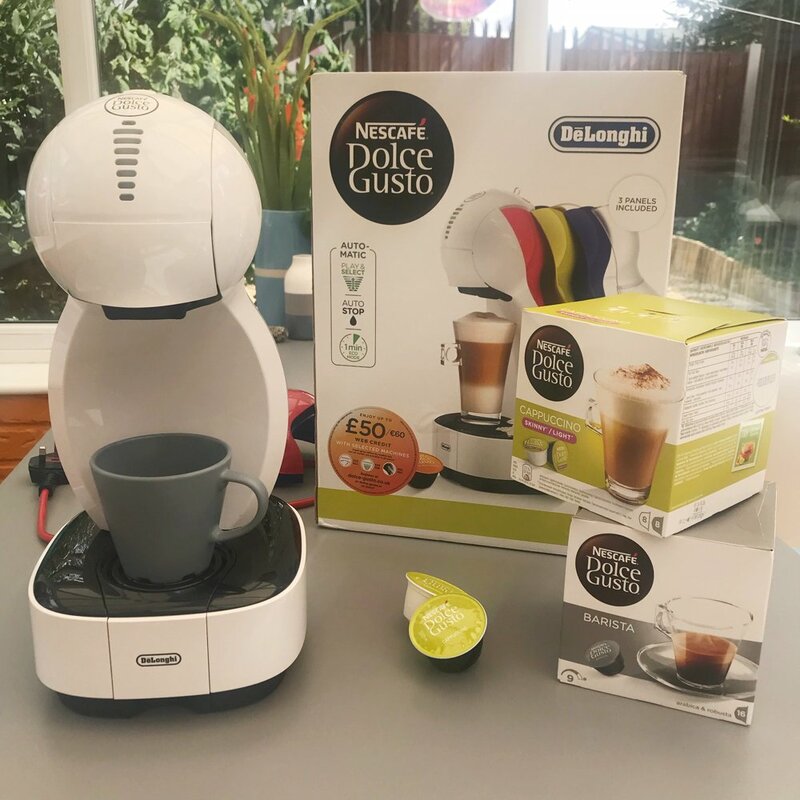 Nescafe Dolce Gusto sent over one of their lovely coffee machines for me to try out. Regular readers and Twitter followers will know I spend every single morning easing into the day with coffee. Coffee is the only thing that gets me motivated in the morning so I’m always happy to try out coffee products! 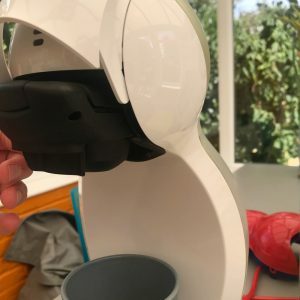 The Nescafe Dolce Gusto is one of the easiest coffee machines I’ve used – it’s super straight forward, no fiddly bits, no separate milk creamer – just pods, pour and drink. 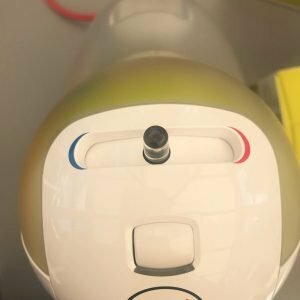 You can check out just how easy it is to use in our quick video below. 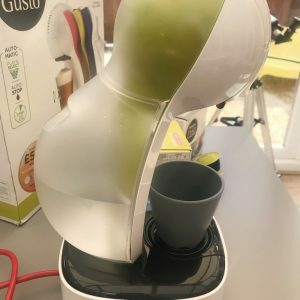 To make a coffee in the Dolce Gusto just top up the water tank at the back, then remove the pod holder, insert your chosen pods and slide the pod holder back into the coffee machine. 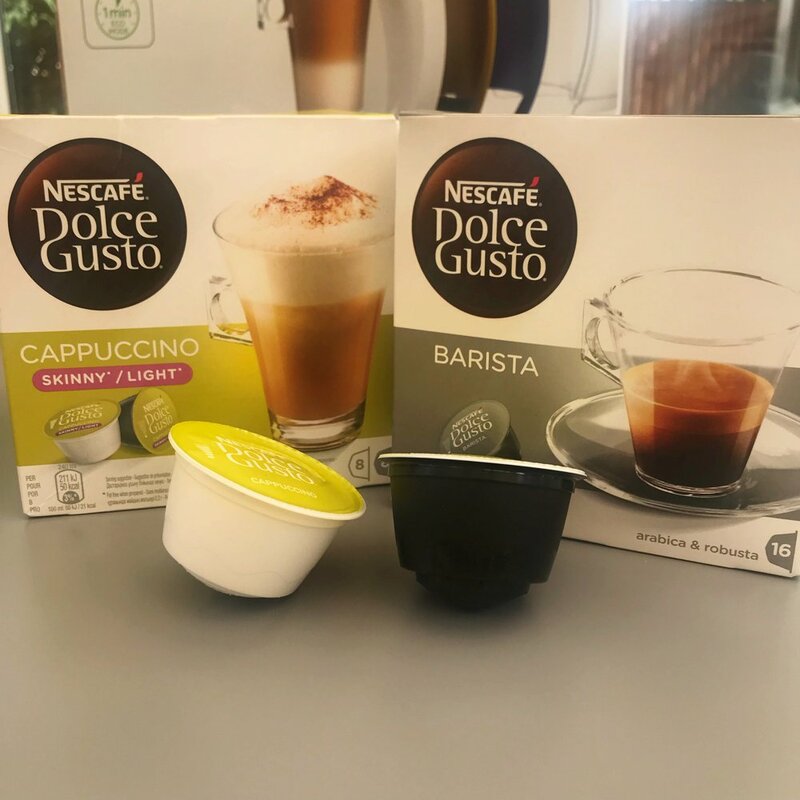 For the drinks that require milk – they’re in the box too – just be sure to use the pods in the right order so your coffee tastes great. 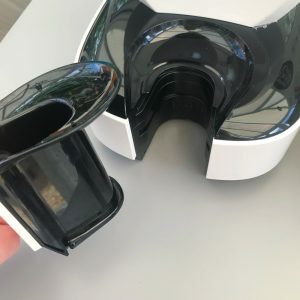 The Nescafe Dolce Gusto is also really easy to clean as there’s no little parts or complicated bits to clean – you can just wash the pod holder in hot soapy water. 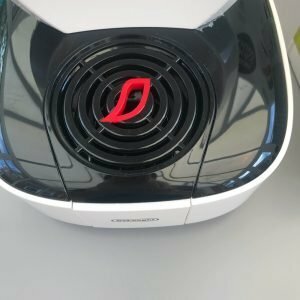 The drip tray is easy to remove and again just wash in hot soapy water to keep it clean. 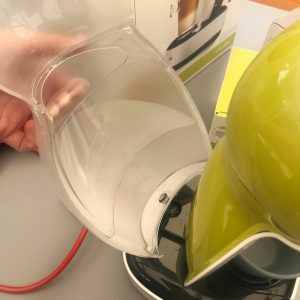 You can also customise your Dolce Gusto with different coloured inserts – I like the green one that’s on as it suits my kitchen but the machine also comes with red and blue inserts. 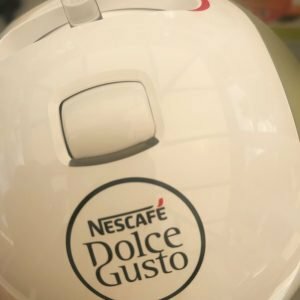 The Nescafe Dolce Gusto does over 40 different coffee creations, so there’s sure to be a handful that are just perfect for you. 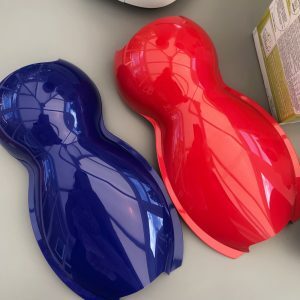 I’ve just ordered some iced coffee pods to try and I can’t wait until they arrive! 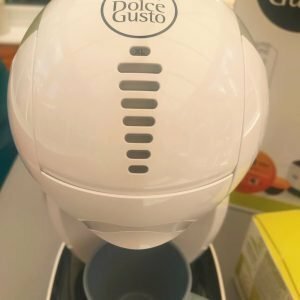 Nescafe Dolce Gusto – what we loved! You can pick up a Nescafe Dolce Gusto for £109.99. 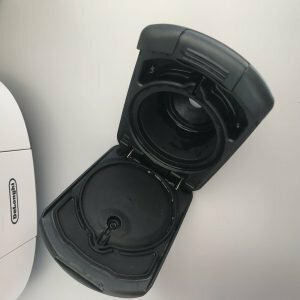 Disclosure – the Nescafe Dolce Gusto machine was sent over free of charge for review – for full details of my disclosure policy please read here.